The Château Ramezay opens its doors for this exclusive formal event where guests are warmly invited to be the first ones to listen to key experts of Maisonneueve & Mance. 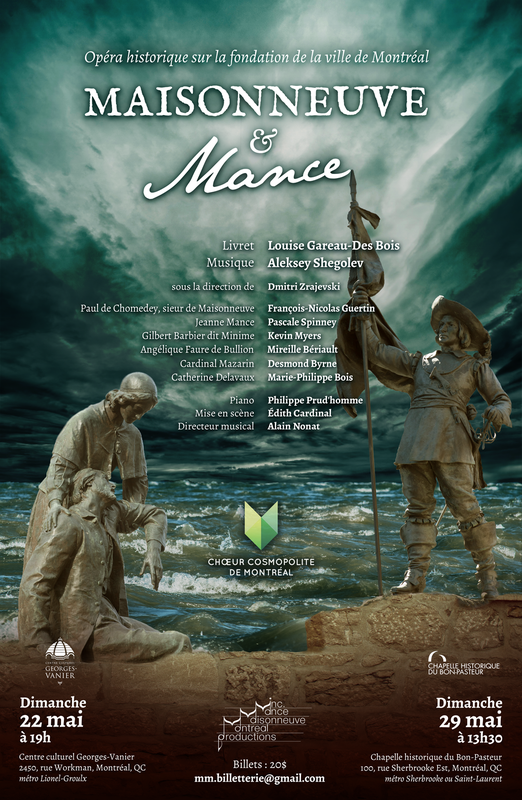 With the libretto by Louise Gareau-Desbois and music by Aleksey Shegolev, this opera chronicles the first ten years of Paul Chomedey de Maisonneuve and Jeanne Mance as they leave France to begin their lives in the new world across the Atlantic sea. L’Orchestre Symphonique de Longueuil celebrates this concert during its 30th season by highlighting youths in the Quebec music scene. 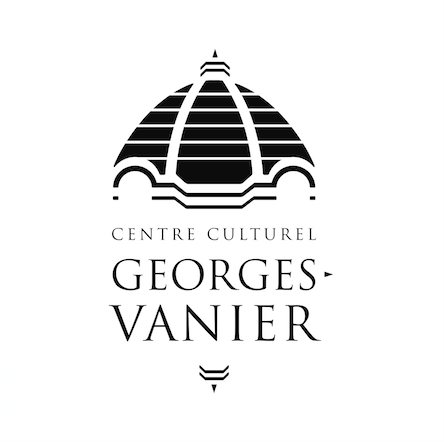 Aleksey Shegolev’s overture from his opera Maisonneuve & Mance will be performed under Marc David’s direction.